It’s summertime and there’s a heat wave across the country, but we’re already thinking about the holidays. Why? Because the spirit of giving is a worthy practice year-round. And what better way to show mindfulness to others than by giving the gift of great sound?! The deals are so good, you might even treat yourself! 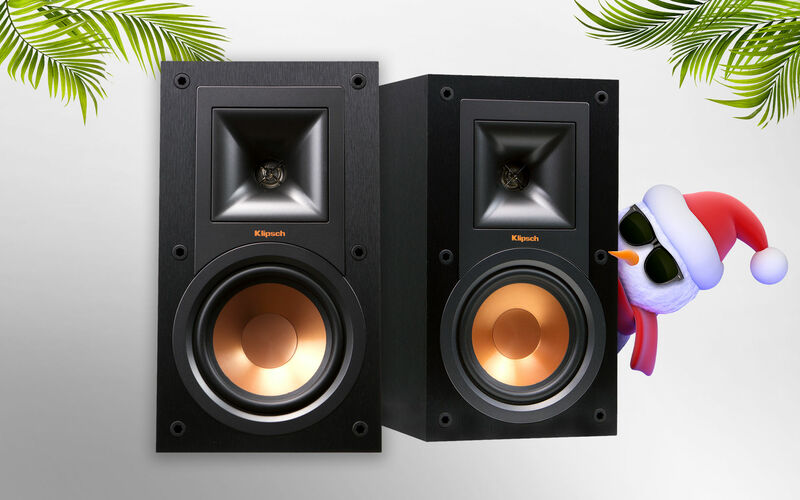 The Klipsch Christmas in July sale starts now. Get sizzling holiday season deals on great audio. Here’s a look at just a few of the great products we know you’ll love. 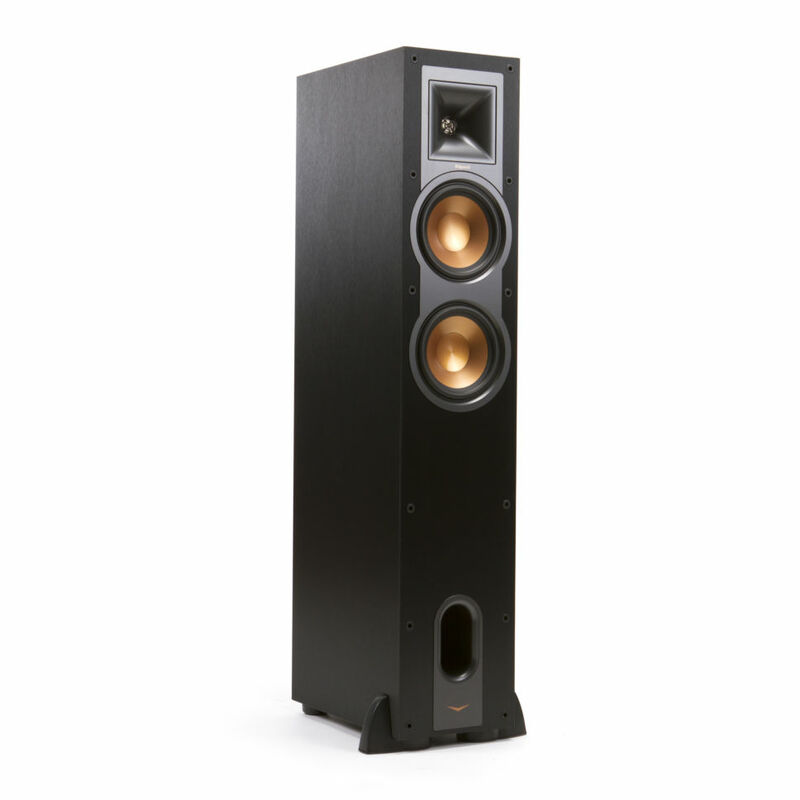 If tower speakers aren’t exactly what you’re looking for, the R-15M’s deliver a solid performance in a compact bookshelf speaker. 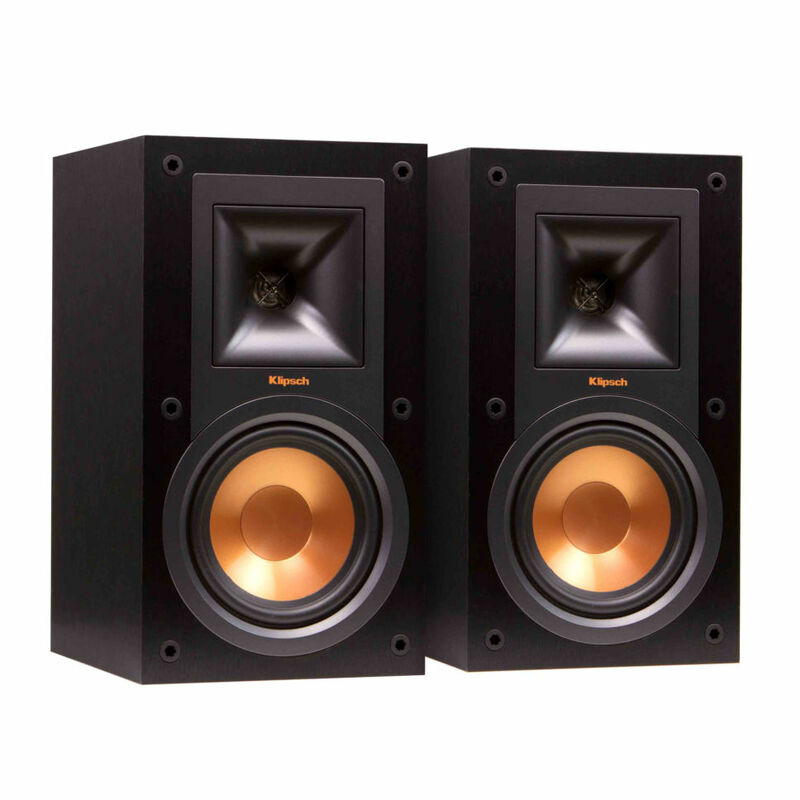 They are the perfect pairing for a Klipsch home theater package, or a compact stereo system in a bedroom or office. There’s no such thing as too much bass. The R-10SW will accurately reproduce low frequencies that will immerse you in your favorite movies and music. Pair the R-10SW with either the R-26F or R-15m, or an existing home theater system, as part of a complete home theater package. Sound bars are a simple solution for homeowners looking to improve the performance of their television while minimizing the installation process. The RSB-11 sound bar and wireless subwoofer deliver clean, full-range audio that your TV speakers simply can’t reproduce on their own. 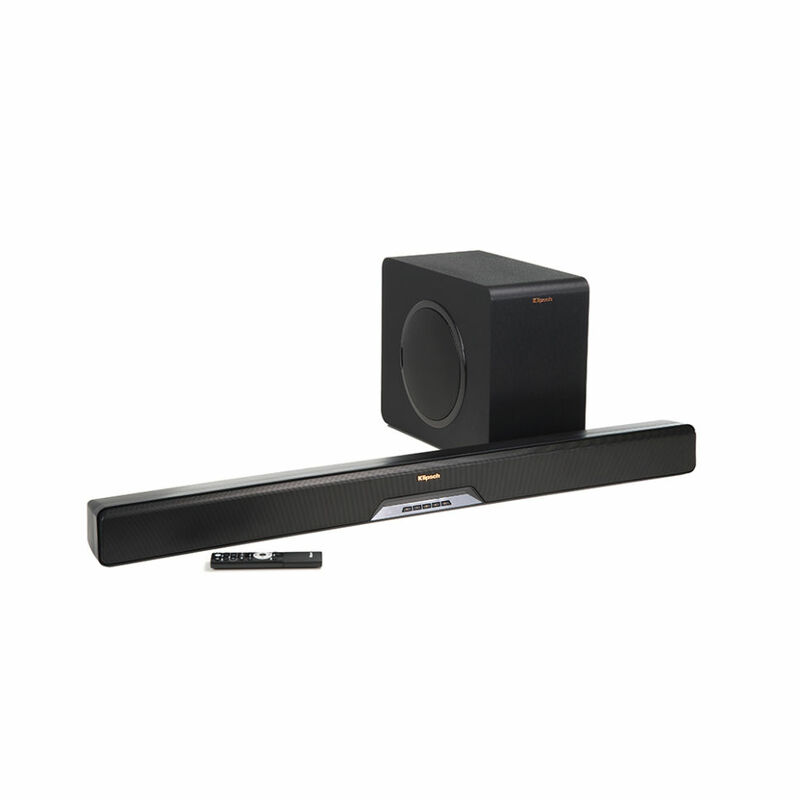 And only Klipsch sound bars use a horn-loaded tweeter for controlled directivity straight to the listener. We hope you’ve gotten some great ideas for a future home theater system. 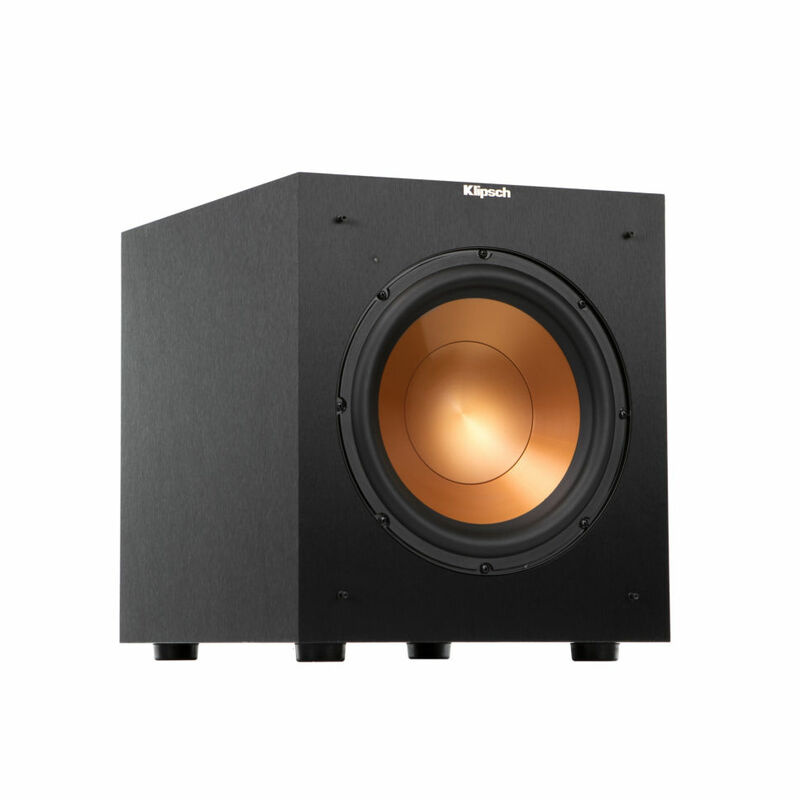 And if you’re looking for even better performance, check out Klipsch’s flagship Reference Premiere series. Products are on sale now, up to 30% OFF select finishes. Build the perfect surround sound system you’ll enjoy for years to come. Your ears will thank you, we promise.